« Never Believe the Salesman’s Story! Well, apart from the auction being full of fabulous items which would make spectacular Christmas gifts, this is your opportunity to bid on a two week camping break here at Casalinho, meals included. Once you’re here, there’s no need to lift a finger. Well, you might want to put your tent up and pull out your book, but there’s no need to muck in! A bit of a change as we’re normally encouraging visitors to dig out their work boots! This would normally cost you over €300 for a couple, so if you haven’t got your summer holiday for 2014 already sorted, here’s your chance to potentially pick up a bargain and contribute to a fabulous cause at the same time. Other lots include a poultry course at Greenmeadow Poultry, goodies and treatments from Merionwen, a grassfed Dexter beef box from Rosewood Farms, beautiful handknitted items, handmade bags and loads of other things. 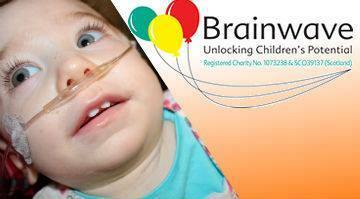 Find the auction on Facebook at Go,Willow,Go 2013 Brainwave Auction (we’re Lot 44) or, if you’re not a Facebook user, on the auction website (website bids end a day early).